The altcoin market has grown significantly throughout 2017. With more than $333 billion in market capitalization for all cryptocurrencies & ICO’s (Excluding Bitcoin) as of December 2017, this is a huge and rapidly maturing segment of the digital currency market. There are more than one thousand cryptocurrencies currently trading on major exchanges around the world. It is important to understand which tokens are worth paying attention to in this crowded market. Here are the three best altcoins to focus on in 2018. Ethereum had an incredible year in 2017. 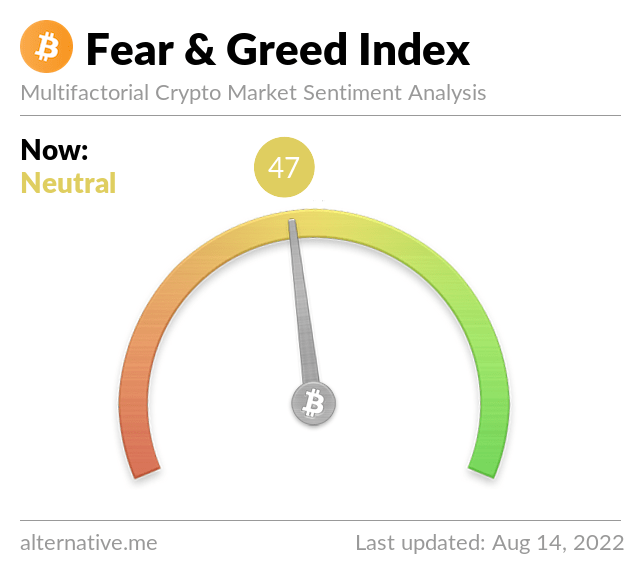 Starting off at a price of around $10, the token spiked to a record high of more than $400 in June and currently at $725. Vtalik Buterin, the founder of ethereum, is one of cryptocurrency’s most influential voices and continues to push development of this blockchain forward at a remarkable pace. This protocol is also the basis for ERC-20 blockchain tokens which drive a lot of activity on the network. Ethereum is likely to remain one of the top tokens for many years to come. EOS is the third blockchain project from serial blockchain entrepreneur Dan Larimer. His first two endeavors, bitshares and steem, have both reached the top 30 of tokens based on market capitalization. Dan’s new project is described as a “blockchain operating system” which will enable fast, frictionless transactions and an elegant smart contract system. Some commentators have suggested that EOS is a direct competitor to ethereum. With ethereum having such a stellar year in 2017, it will be interesting to watch EOS grow and compete with it for attention in 2018. If bitcoin is digital gold, then litecoin is digital silver. This blockchain began as a bitcoin clone in late 2011. Founder Charlie Lee went on to work for Coinbase, one of the cryptocurrency industry’s most prominent startups. Bitcoin is currently struggling with slow transaction times and high fees. 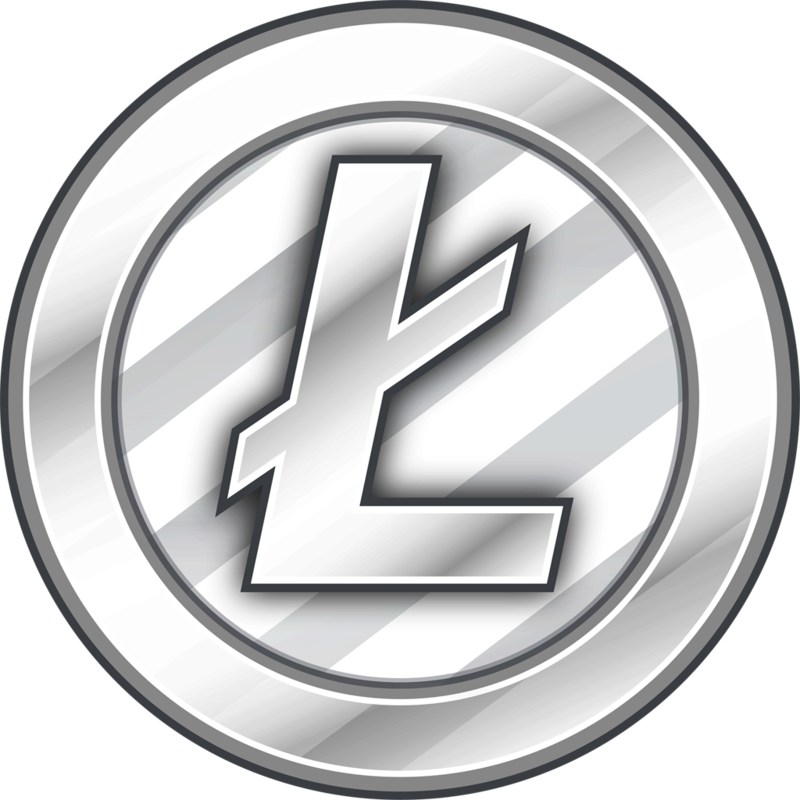 Many people are moving their daily transactions to litecoin for faster and more reliable service. Given the token’s current top 10 market capitalization status, it is poised to capture more gains in the coming year. 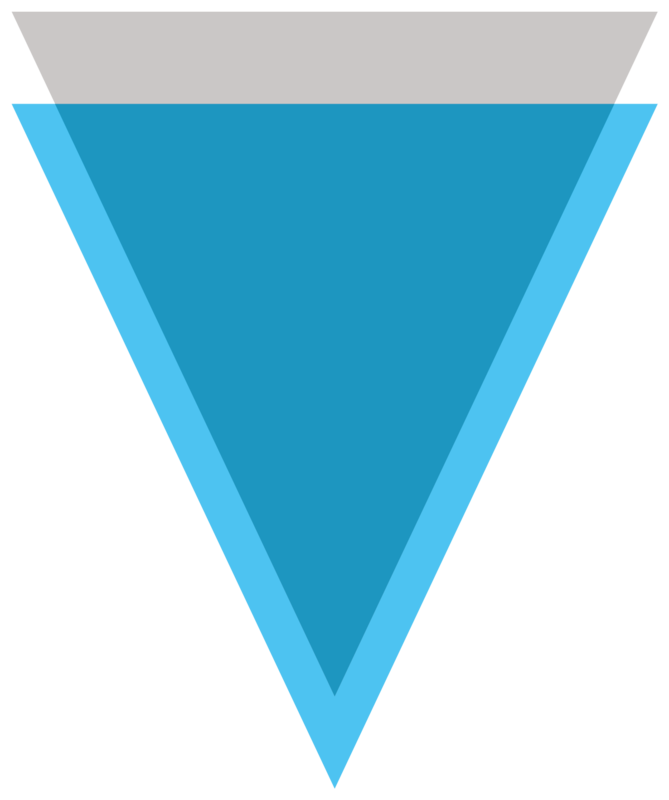 Verge (XVG) is a dynamite of a coin which has seen explosive growth in terms of price and market cap in the past month. However, what is Verge? It is a blockchain based cryptocurrency fighting for dominance in the Privacy coin space. With Wraith protocol awaiting to be officially released to the world, it will for sure catapult itself ahead of all the other privacy coins. But wait, What is the Wraith Protocol ? In a nutshell, it uses a number of anonymity -centric networks, like Tor,I2P in which it obfuscates IP addresses to make transactions untraceable. Apart from the wraith protocol being a game changer once released, there is also RSK smart contracts that will be implemented in 2018. Electra (ECA) is fairly unknown coin which has witnessed explosive growth in the recent months, not only in terms of community but developments,market-cap, price, and trading volume. Many in the cryptocurrency scene call it as “Verge’s Sister” however it is not privacy-centric as her older brother, however, share similar total supply and organic community following. What sets Electra apart, is the grassroots approach of developing a decentralized blockchain project. Looking under the coin’s hood, you will find a top class (however rare) NIST5 algorithm, providing blazing fast transactions, and very tiny fees. They are going to be releasing many new features in 2018, such as; Atomic Swaps, Master Nodes and many more features with online merchants in mind. Altcoins offer some of the most interesting and potentially lucrative opportunities for cryptocurrency enthusiasts in 2018. Of the many tokens in existence, ethereum, electra and litecoin deserve special attention. Take the time to learn as much as you can about these tokens and you will be in a position to succeed in 2018.